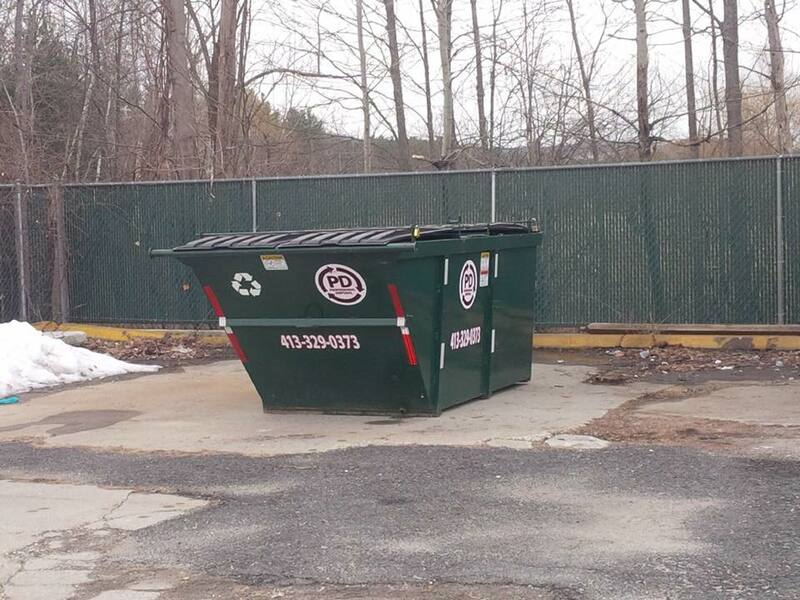 We offer a variety of dumpsters for commercial projects from small renovations to large construction sites. You can expect timely delivery and careful removal of your dumpster. 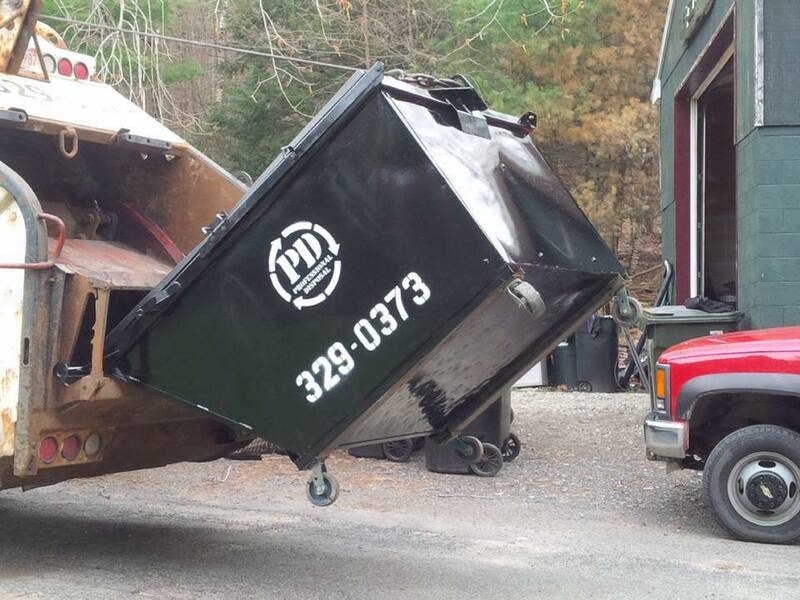 When it comes to handling your waste needs, we know how important safe and dependable pickup and disposal services are to your business. That’s why we strive to meet your needs every day to help keep your business clean and safe.